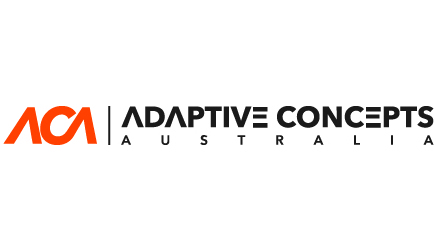 We are pleased to launch our new brand, Adaptive Concepts Australia. With Adaptive Concepts Australia, we are adding a range of sport mobility technologies to our much-loved Melrose Wheelchairs business. With these technologies we are striving to help more Australians with limited mobility become active and provide them access to a greater breadth of activities. Along with the new brand, we are launching a new refreshed website for both Melrose Wheelchairs and Adaptive Concepts Australia. The site will provide more in-depth product knowledge for our Melrose Wheelchairs customers as well as showcase our new range of adaptive technologies.